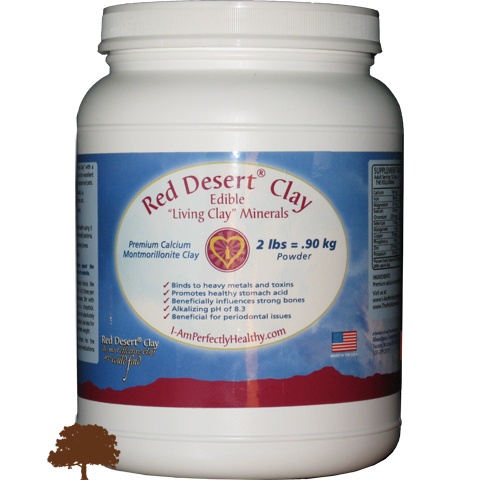 Red Desert clay is a premium calcium montmorillonite excellent for internal detoxification and for remineralizing the body and bones. Most of the Red Desert clay particles are between 2 and 3 microns in size. A hair on your head is approximately 50 to 75 microns in diameter. These tiny, tiny particles (straight from Mother Nature) are designed to enter into the bloodstream and reach our cells to remove toxins, unfriendly bacteria and to build bone density. Binds to toxins taken in from daily living - Such as exhaust we breathe, and other environmental pollutants including those which have bio-accumulated over time i.e. heavy metals, mercury, lead, arsenic, cadmium, chemicals, radiation, pesticides... ...etc. 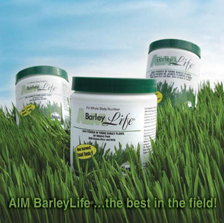 Increases Bone Density - Contains 60 essential minerals. 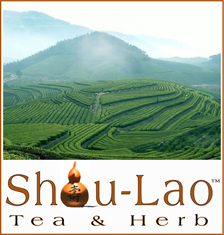 Rich in naturally ocurring silica 55.3%, this is very important for moving calcium into the bone cells. Periodontal Issues; Dental Pockets - Excellent solution for permanently removing the unfriendly bacteria. No more deep cleanings. Brush teeth with this clay after flossing; excellent for for closing up pockets in the gumline. Bacteria - Binds to unfriendly bacteria causing infections such as MRSA and flesh eating bacteria i.e. Burili Ulcer. Ganglion Cysts - effectively addresses and dissolves them. 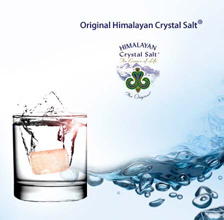 Natural Mineral Source - Contains over 60 naturally occuring minerals for the body. Swallow tablets or put clay powder in a glass of warm water. The warmer water allows the clay to mix without clumping - just add a little cooler water after stirring, then drink. Do not use metal utensils since this clay binds to heavy metals - wooden chopstick works well. You can also dip a wet toothbrush into moist clay after flossing - and brush teeth - unfriendly bacteria in the gumline will attach to the clay and pockets disappear. Powder: 1 tsp in am, 1 tsp in pm. Start with less, if you are sensitive. Tablets: Average dosage: 4 to 6 tablets 2 times a day. If you are sensitive, start with less. One tsp of clay powder = 6 tablets. Always add magnesium powder to your regime in the evening. Natural Calm powder is available under magnesium.